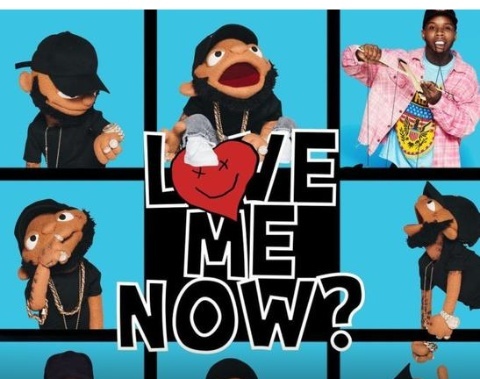 Home » music download » Tory Lanez & Meek Mill Unite On "Drip Drip Drip"
Tory Lanez & Meek Mill Unite On "Drip Drip Drip"
Tory Lanez and Meek Mill drip not once, not twice, but thrice. Tory Lanez' upcoming album Love Me Now? is set to arrive on October 26th in all its puppet-laden glory. While Memories Don't Die set a lofty bar for the beloved Torontonian, Tory seems more than willing to rise to the occasion. Now, the rapper has taken a break from celebrating Canada's recent legalization of recreational marijuana to drop off a new single, the Meek Mill assisted "Drip Drip Drip." It's a little strange to see Tory jump on the drip wave, especially for those seeking a bit more originality from the clever lyricist, but it's hard to argue with results. Melodic and upbeat, Tory's new banger finds the rapper flaunting his prowess in every field imaginable; though his delivery is more sung than rapped, he does implement a more complex flow scheme than his average RnB effort. For the most part, "Drip Drip Drip" is a harmless flex anthem, bolstered by strong performances from both parties. Be sure to keep a watchful eye for Love Me Now? which is set to drop off around Halloween time. I can't get your right, 5 bands for the night.